Present this coupon and receive a comprehensive exam and xrays for $69. With coupon only. Not valid with other offers. New patients only. 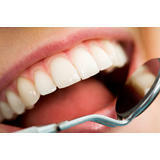 Get free Teeth Whitening for life when you present this coupon at your new patient exam. 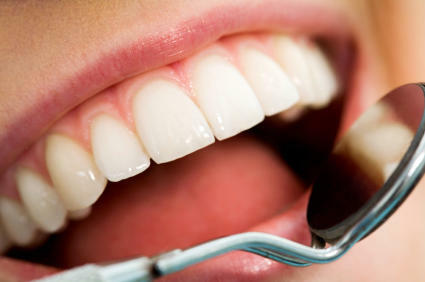 Shelton Dental Center is located in the heart of Shelton. We offer you and your family a facility that is modern and state-of-the-art, but still has a small-town welcome. 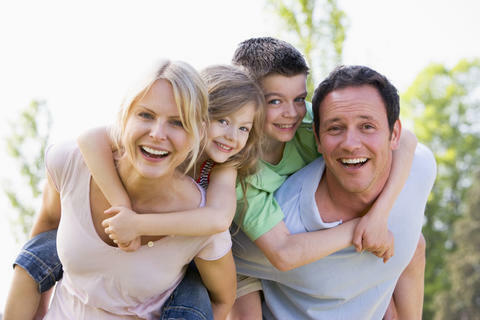 Dr. Katherine Ketcher and Dr. Stephen Edwards work along side their staff like a family to take care of your family. Whether you seek preventive care and routine restorative dental treatments for you and your family, or if you need a same day visit for an unexpected dental emergency, we recommend only the best treatment tailored to fit your personal situation. As a full-service dental office we provide a wide range of services, including image-enhancing cosmetic dentistry that can include crowns, porcelain veneers, or simple bleaching to makeover your existing smile. With modern dental advancements, there are more tooth replacement options than ever before, such as bridges, dental implants, dentures and partial dentures. 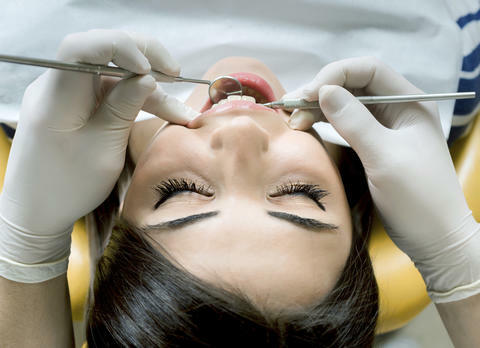 With hundreds of hours in continuing education and state of the art technology, we offer more advanced dental services such as root canal treatments and oral surgery services for extractions and wisdom teeth removal.